David Icke Says Royal Family Are ‘Shape-Shifting Lizards’ But Is He Right? 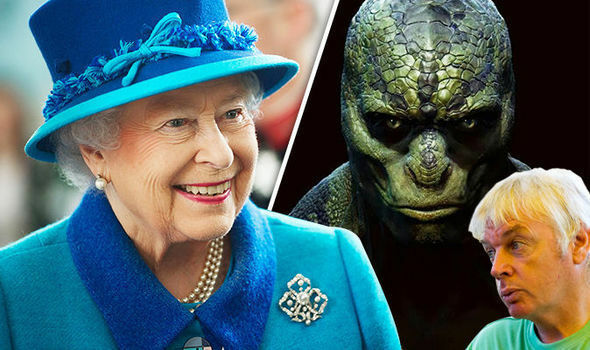 DAVID Icke’s world famous conspiracy theory the British Royal family are a species of lizard-humanoids, who can shape-shift between the two, has been dismissed by a top occult practitioner. The shock theory royals and other world leaders were secret lizard people who run the country has long-been pedalled by the ex-footballer and former TV presenter.